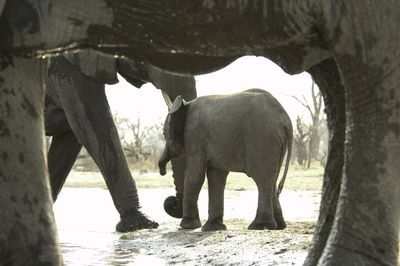 The largest creature that walks this planet is shrouded in mystery. 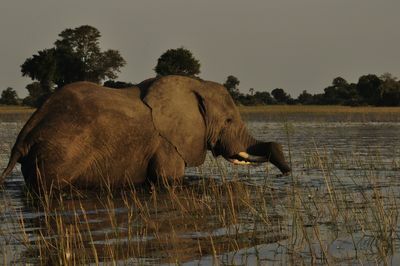 The majestic, intelligent elephant is the subject of Nathan Pilcher- a qualified guide and cinematographer- who is in the South Luangwa Valley in Zambia to investigate elephants who are quite literally in the room. 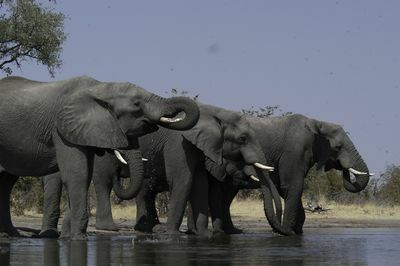 One elephant in particular- known as Wonky Tusk- and her family happily co-exist in a lodge with human occupants and a whole host of other wildlife too. 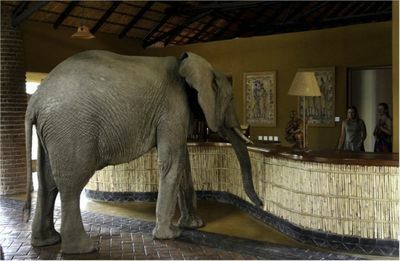 Find out how this trailblazing elephant has broken all the rules regarding relationships with humans. 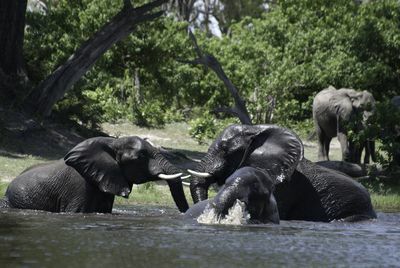 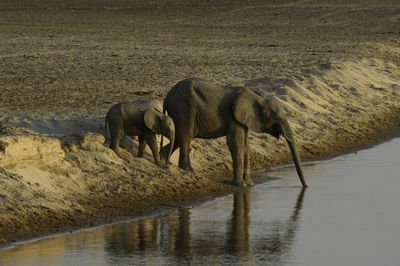 Despite the civil war echoing around, these elephants live a fascinatingly contrasted life between the open land of the valley and inside the lodge across the river that separates them.